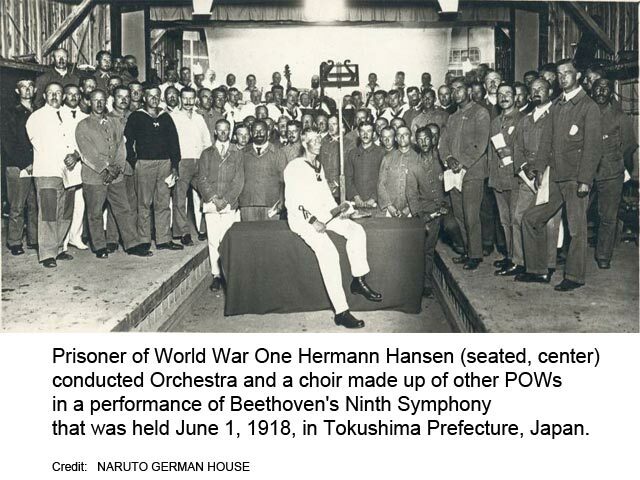 Beethoven’s Ninth Is a Christmas and New Year’s Staple in Japan. – Why? – World War I German prisoners.